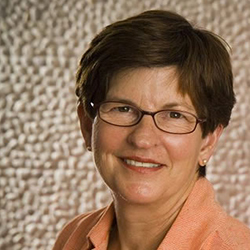 Diane Grady AM is a Director and Chairperson of The Hunger Project Australia. She is on the Board of Directors of Macquarie Group and Pacific Industrial Services, a senior advisor to McKinsey & Company, and Chairman of Ascham School. Diane was formerly a Director of Bluescope Steel, Woolworths, Goodman Group, Lend Lease and The Sydney Opera House. Diane also previously held the role of President of Chief Executive Women (CEW), and chaired the CEW task force that published the ‘CEO Kit for Attracting and Retaining Female Talent’.